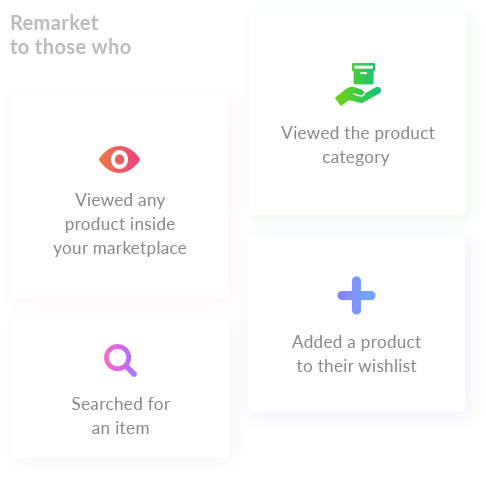 Why You Should Opt-in For Pro? 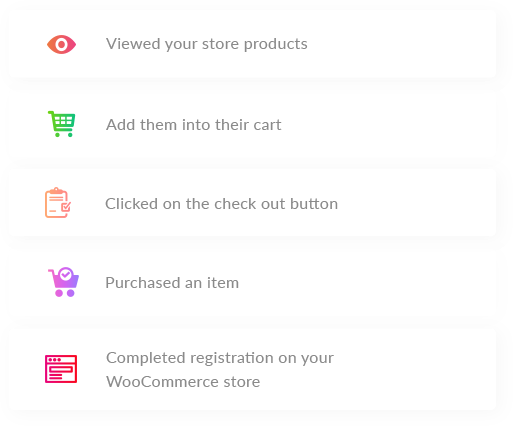 Target to those with the highest chance of interaction using the most in-depth data analytics from your WooCommerce store. Don’t just depend on Facebook, Twitter and so on for your retargeting needs. 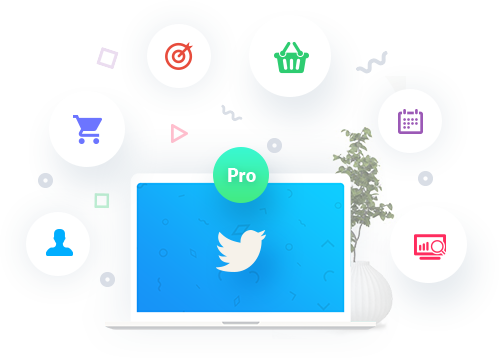 Use state of the art platforms like Perfect Audience. 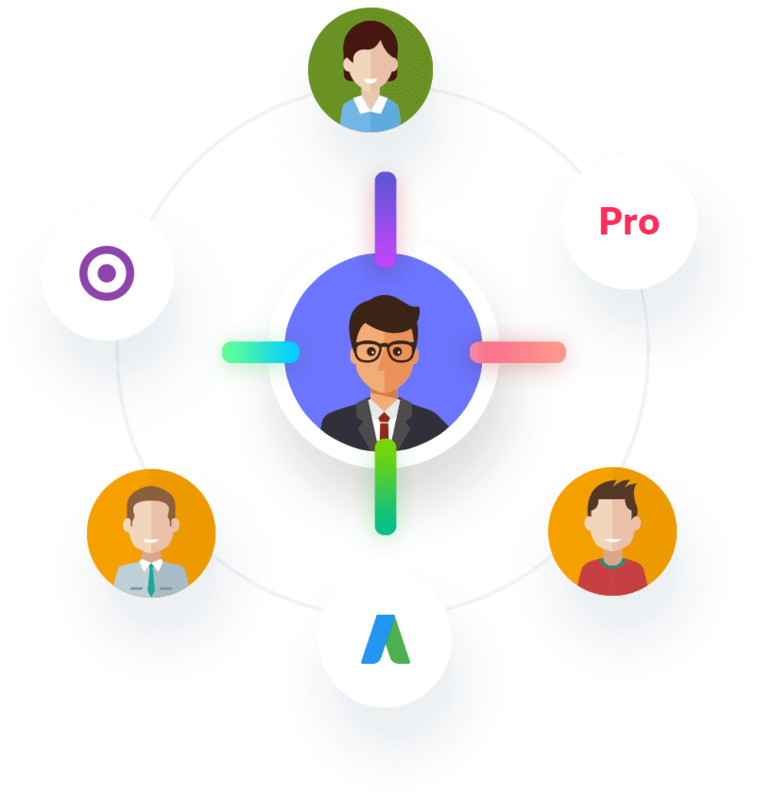 With the pro version you can even target those who created a profile on your site in Google’s own ecosystem.